You'll be able to use your Joy-Cons to launch a Kamehameha in Dragon Ball Xenoverse 2 for Nintendo Switch. Today Bandai Namco released a new trailer of Dragon Ball Xenoverse 2, which is also the first related to the upcoming Nintendo Switch version. The trailer shows off the features that will come with the game in combination with Nintendo’s console, like the ability to play on TV and portable mode, local co-op multiplayer and more. We also get to see the motion controls that let you wag your joy-cons around to launch iconic special moves like kamehameha and many more. You can even use them to parry boss attacks and to drive your floating disk around. 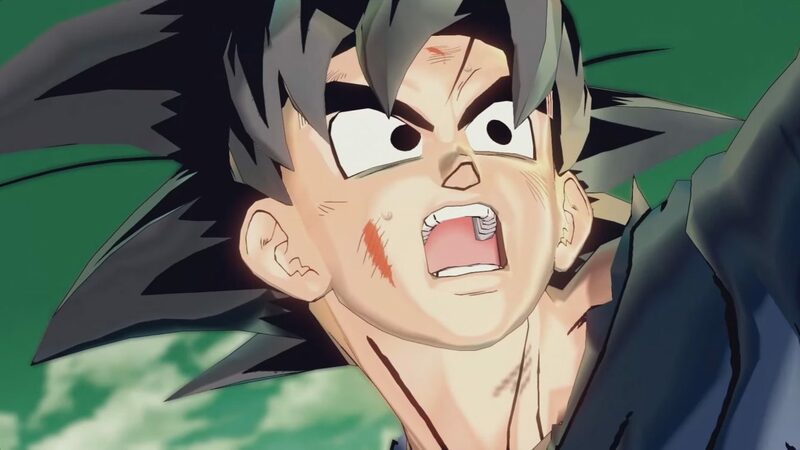 Of course Dragon Ball Xenoverse 2 will bring to Nintendo Switch all the relevant features that made it popular when it launched on current-gen consoles, including the quest-filled city hub, the story, and the many iconic Dragon Ball characters that you can think of, many of which will also accept to be the master of our custom hero. In the meanwhile, Bandai Namco is continuing to launch DLC for PS4, Xbox One and PC, which are the versions currently available if you don’t care to wait for September.